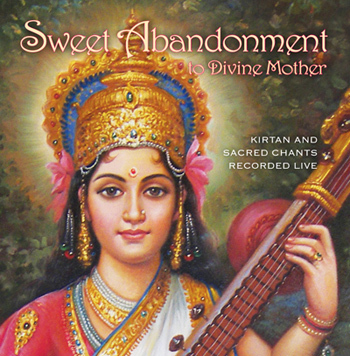 Thank you so much for your fantastic new CD, Sweet Abandonment . . . this uplifting music is such a gift to the world! A beautiful and loving collection . . . the mellow folk style makes the Eastern chants accessible to Western ears. I recommend this music for healing and both solo and group singing and dancing.